Ambassador High School and the Ambassador Space Program are proud to announce our partnership with Valley Christian School and The Quest Institute for Quality Education, to fly a science experiment on the International Space Station. 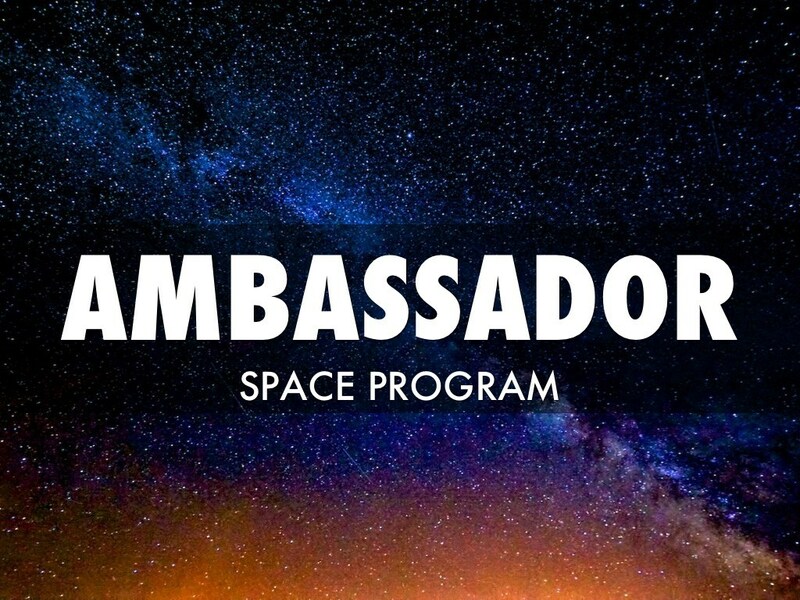 Please consider partnering with us as we embark in a project that is truly “out of this world”! 1) Honor God in everything we do. 2) Act respectfully towards each other, encouraging discussion, and listening to the ideas each member may present. 3) Learn about the world God has provided for us, and seek to better it via our experiments. 4) Foster STEM values, and especially learn vital skills in the fields of mechanical, software, and electrical engineering.